Two great band joined to our family! Reysswolf is a pretty old folk medievel metal from Regensburg had got a lot of their fans in Bavaria and other parts of Germany will be now under our wings. 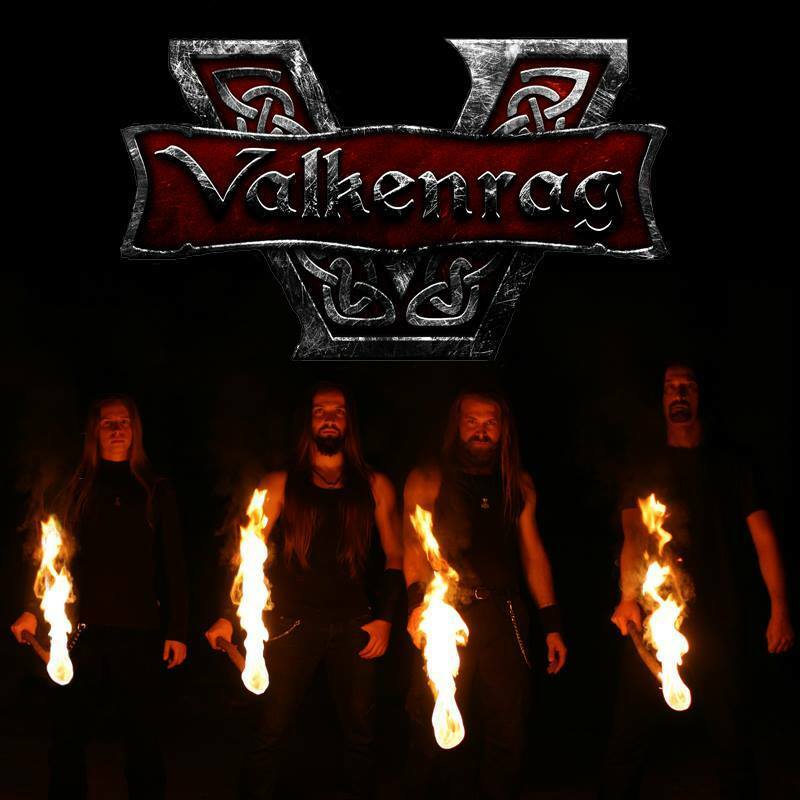 Valkenrag – viking melodic death metal band from Poland, who plays really might music and we are sure that you will like it!